NASA and the Wright Patterson Air Force Base's departments of Aerospace Medicine and Human Performance have been developing the medical Tricorder since approximately the mid-2000s, but they lost the Tricorder Race. More precisely, WPAFB lost its place in the race when the Quaalcomm Tricorder XPrize ran a contest to spur people to invent the Real McCoy of Dr. McCoy's famous medical device. The device is produced at NASA's Ames Research Park in California. A surprise is that the contest test is not yet completed! The awards ceremony will not occur until January 2016 and there is time for additional versions of the Tricorder to emerge. We may see versions for geology, atmospheric science, human or animal biology, and many others. This is an exciting time! The instrument was built in 2013, to be placed in the near future on sale to the public for $149.00. By the end of 2014, working units were distributed to those who helped fund the project. You might remember the XPrize when it produced SpaceShipOne and the Google XPrize when it resulted in dozens of Lunar Landers ready to go to our moon. Science does not always need a government grant! Medicine is benefitting from the XPrize now as well. A young man in the Civil Air Patrol and his team are ready to put a lander with a camera on the moon in the Google LunarX Prize competition. His team is making good progress as funding increases. From better underwear to life saving medications, inventions created in Outer Space are making life on Earth better. Here are a number of inventions for 2012 alone. You'll be amazed and entertained. As Leonard Nimoy taught many in his public service work - science fiction becomes science fact. 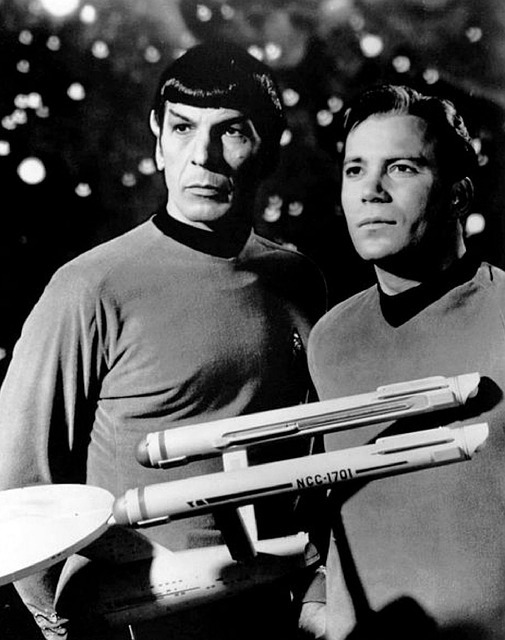 People around the Ohio AF base mentioned, especially those who grew up with the original Star Trek® television, books, and comics, are joking that, much like the clearsteel(TM) invention scene in Star Trek: The Voyage Home, McCoy and Scott must have visited Belgian businessman Walter De Brouwer as he was studying the processes used by hospital staffs to diagnose patients. By the way, we nearly have clearsteel. 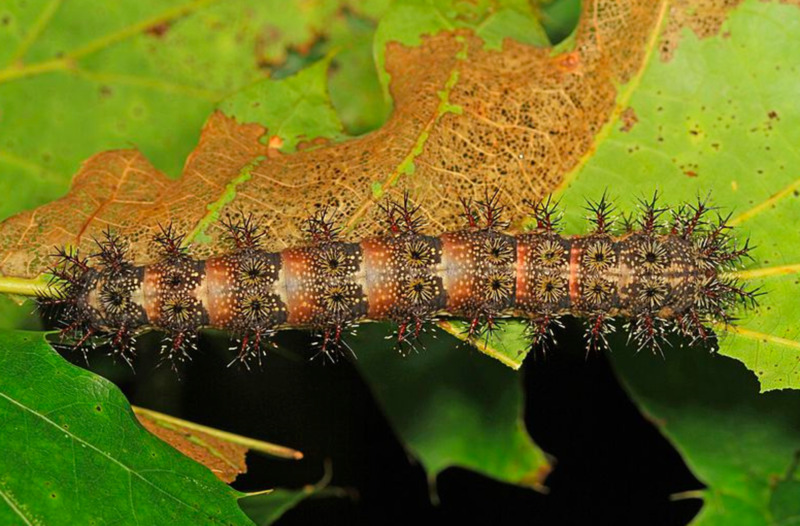 At this stage, it is translucent. We do not know what XPrize winner De Brouwer gave the Enterprise's doctor and the miracle working chief engineer in return, but rumors say that they gave him plans for a small round devise that simply sits against the patient's forehead. It is manufactured in white, but will soon be available in black. How was this idea funded? -- By crowdsourcing $1.6 Billion through IndieGoGo, according to the journal DNA India on February 16, 2015. One thing DNA India reported incorrectly is that De Brouwer invented the fraudulent McCoy Home Health Care Tablet (Tricorder). That fake product was actually produced by Howard Leventhal for Canada's Department of Health, he claimed. He still was able to cdefraud an American company of $800,000. until the FBI and the RCMP intervened. Reporters like John Marzulli of the New York Daily Times have been quoting Dr. Leonard McCoy on this one: Are you out of your Vulcan mind!? There's big money in Tricorders. Crowdsourcing was also responsible for Planetary Resources (Google Execs, James Cameron, Richard Branson, and more) raising large sums of money in just 24 hours to put hundreds of telescopes into the skies for everyone to use free-of-charge via the Internet. In the near future, I suggest that De Brouwer, et.al. add EEG (electroencephalogram), a toxic substances screen, and a screen for alcohol, prescription drugs, and illegal recreational substances. EMT crews in particular could help people more quickly with such additions. I've also been reminded by a Hubber friend that a reading of blood sugar level would be most useful. I am sorry I forgot that one. This is a toy, but children and adults learn from toys and games. 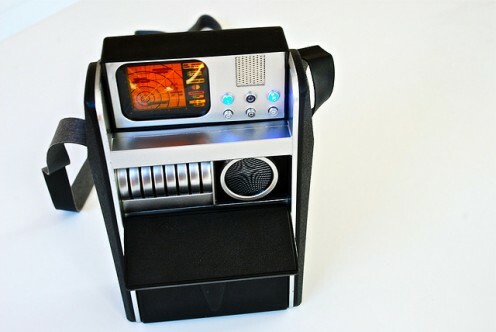 This Tricorder behaves like the ones in Star Trek (R), but give no real readings. These heroes have advocated for education, along with understanding that science fiction becomes science fact: Arthur C. Clarke (inventor of communication satellites), Buzz Aldrin, Leonard Nimoy (1931 - 2/27/2015), Nichelle Nichols (encouraged by Martin Luther King Jr.), William Shatner, Brent Spiner, and Robert Picardo. If you are a Hubber and would like to leave a memorial message for Leonard Nimoy, visit this HP Forum link. 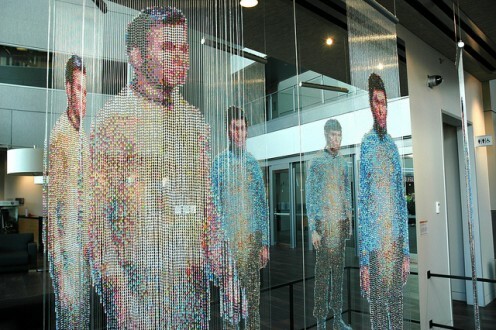 Science Officer Spock is one of the icons used for the Qualcomm Tricorder XPrize. Leonard Nimoy was quite happy for this to occur October 2012 to January 2016. The Qualcomm Tricorder is for everyone, not just healthcare professionals. The first viable Tricorder iteration from the related XPrize program is named for the land of Xanadu crafted by the poet Samuel Taylor Coleridge in his iconic poem Kubla Khan, or A Vision in a Dream. A Fragment. In it,Xanadu substitutes for the Chinese city Shangdu, where the Summer Palace of the emperor was maintained in a sort of magical city. Consumer testing of the workable Tricorders in the contest is set for Spring 2015, so check your local news and the website for announcements. We should see a range of differently-functioning Tricorders and a call for people who would like to test them. 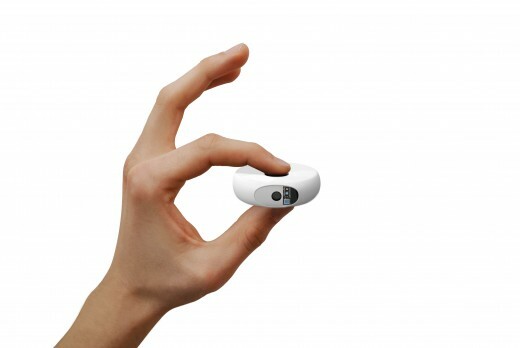 To accompany the Scanadu(TM), the inventor produced Scanaflo(TM) for urine testing as well. Other scientists and inventors have been working on Tricorders outside of the XPrize competition. For instance, Dr. Peter Jansen began the Tricorder Project in Ontario, Canada and advanced it at the University of Arizona. He is interested in cognitive science, artificial intelligence, neural nets, and cognitive robotics, among other topics and wants to encourage the public to use science in daily life. NASA in Cleveland is still working on the transporter. 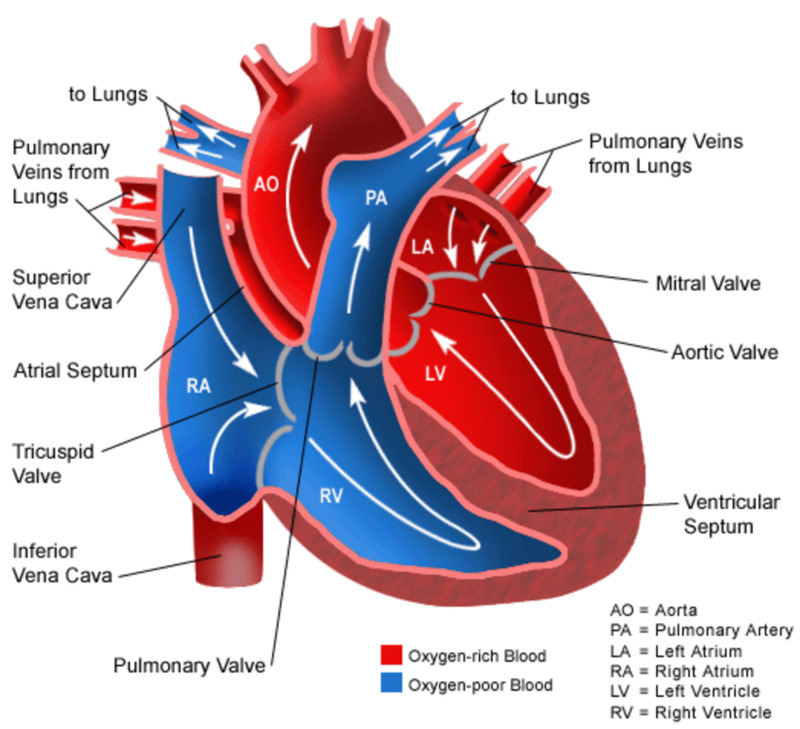 Anatomy of the Heart: Blood flow through the Heart and the Heart Valves involved. We need this technology! Thank you! @mckbirdbks - Great news on the medical front, certainly. I hope you continue in good health, thanks to some of these gadgets. We'll all be healthier, even as we age - and think how many good medical devices can be taken to our space stations now! It's ghastly that anyone belittles science fiction, especially because so many of these writers have worked in all the sciences, for NASA, and for aerospace companies. God bless them all - many of their books are blueprints for new inventions. Science fiction into science fact is what I tell people who scoff when I tell them I read science fiction. I recently had an ultrasound done on my heart with a device that fit into the doctors hand and a laser surgery to delicate to talk about. As always you present current , interesting and important information. You'd think that I would remember to mention that! Thanks a million for reminding me about it; it's very important. I'll be adding that to the list. You'd think that it, would include a blood sugar level test! You are so kind to me in comments. @B.Leekley - You raise some pertinent points! In the 1990s, a hospital in New Jersey required staff to go by whatever diagnoses was given by a computer and the machine was wrong too often. In Ohio at the same time, the state attempted to eliminate Nurses Aides and lump their duties in with Licensed Practical Nursing - It did not work. I think, that with some vital signs given by Scanadu, all levels of healthcare professionals will have more time talk with and to help patients; thinking of better treatment plans and methods and better prevention. Some health companies will attempt to eliminate positions to save or make money, but it will not work - staff will become too tired and quit or retire early. In addition, some people will give Scanadu average readings, but still "know" something is wrong - they will go to the doctor or nurse practitioner. I hope this is who the system will shake out. Hi Kim! I am glad to hear form you. You class sounds as if it were a lot of fun and very thought provoking. We might have AI friends in the future. It would be fun to spend days with Lt. Data. Great hub with fascinating information. I am reminded of a college class I took where we spent the semester discussing the viability of the evolution of artificial intelligence. Does not seem so "artificial" anymore. Really interesting Patty. You are such a prolific writer and I'm pretty sure you do have a highly prolific mind. A device small and inexpensive enough that many households will be able to have one and capable of diagnosing many illnesses and medical conditions as well as or better than a team of doctors is a big step closer to the almost here future described in the video "Humans Need Not Apply". As someone who owes big bucks, even with health insurance, for diagnostic tests, I think the XPrize Tricorder is wonderful news. At the same time, I wonder what new organizing principles are needed in a society in which not just laborer and clerical jobs are automated but also such professional level tasks as diagnosing symptoms of illness, grading college essays, driving trucks and buses, and more.